At Valley Trading we offer durable, reliable and prompt skip hire suitable for all building projects. 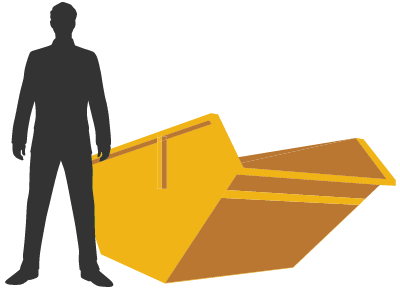 Our full range of skips and container are designed to suit all requirements and locations. 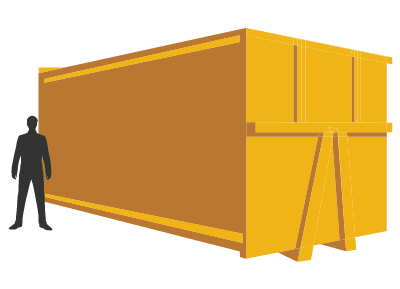 From smaller more manageable bins right through to 35/40 yd containers, we have the ideal solution for your building project. 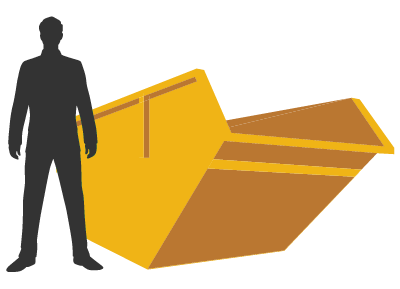 Each of our skips and containers can be used for inert waste that is often produced on site. 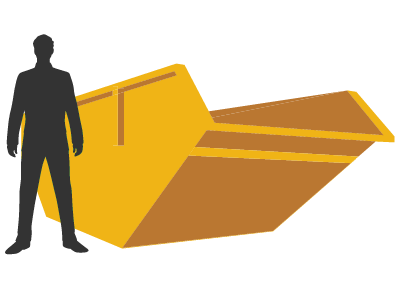 Our large modern fleet of skips and trucks means that we can also deliver suitably skips into smaller and more restricted areas.